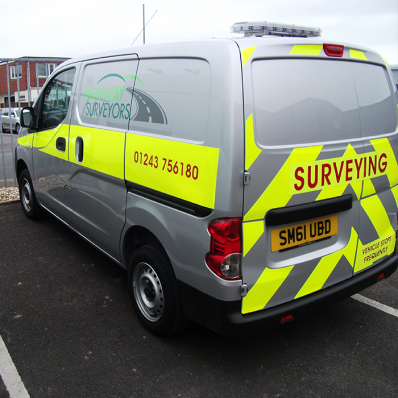 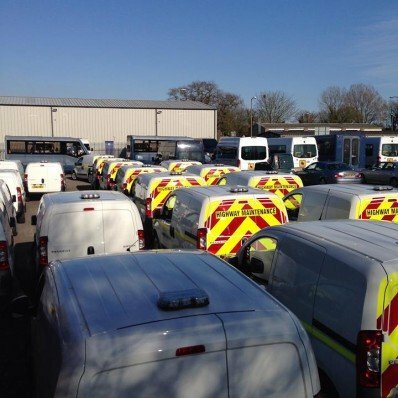 Our team have a good understanding of the Chapter 8 legislation and are able to supply and fit the correct graphics to your vehicle to ensure it complies with the regulations and can be safely used on the highway. 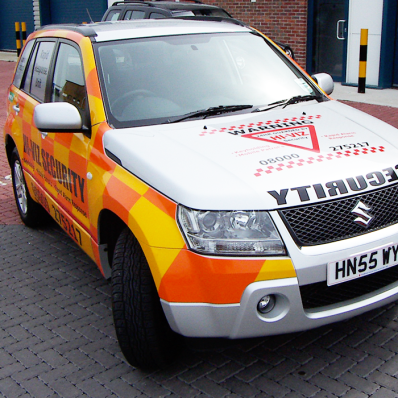 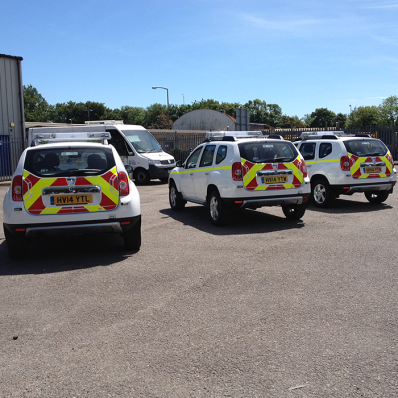 Graphics available for all types of emergency vehicles. 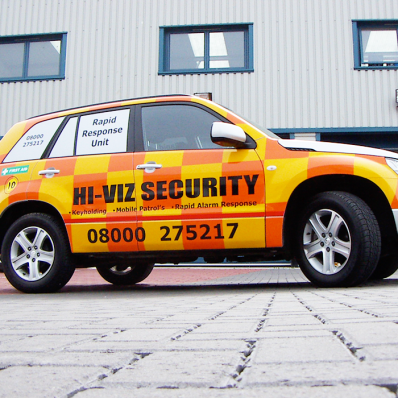 Ensures your vehicle stands out to reduce risks to while working on the Highway..